Adrenalin Rehab offers two different accommodations in the South of Tenerife; The Palm Beach and Beverly Hills. Both of which are award winning, bike-friendly hotels offering easy access to the beach and hills of Tenerife. During your down-time from the biking trails, venture into the area around your accommodation and into the heart of Tenerife, exploring all it has to offer. A long promenade links all the beaches in the main Costa Adeje resort area. Wherever you are based in the main resort area, there is a wide range of different beaches, accessible by walking or car. ​Located at the more exclusive end of Costa Adeje, Playa del Duque is an elegant beach of white sand, lined with luxury hotels and upmarket restaurants. ​Ideal for sun seekers who like to break up sunbathing with something more active. This is the beach for anyone who fancies bouncing across the waves on banana boats or parascending above the azure waters. 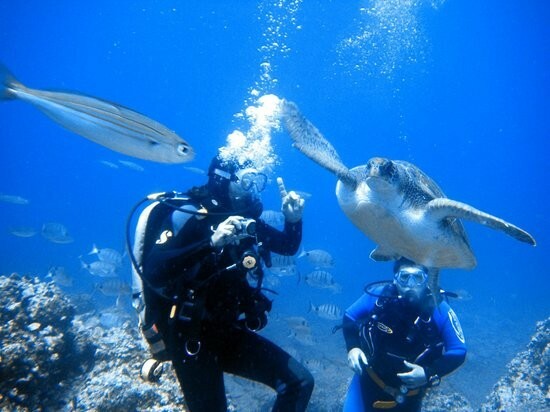 The boat tours available in Tenerife include; Dolphin and Whale watching, Snorkelling and Scuba Diving and Fishing. Explore the seas around Tenerife with the opportunity to spot dolphins and whales in their natural habitat. 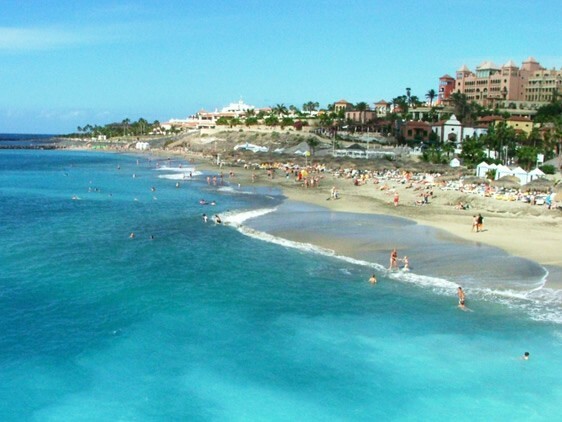 With idyllic crystal-clear waters and warm sea temperatures, Costa Adeje is perfect for diving and snorkelling. So whether you're new to the water sport, or fancy yourself as a bit of an expert, Costa Adeje is the ideal for diving in Tenerife. Tenerife offers some of the very best fishing around. Locals and tourists are able to fish all year catching a variety of fish from Blue Marlin, Shark, Tuna, Wahoo and all the bottom fish. Paragliding allows for breathtaking views of the Barranco del Infierno in Adeje, fly over the Grand Roque del Conde in Arona or soft landing on Playa de las Americas at the end of the afternoon. Paragliding flight is the perfect way to complete an exciting adventure holiday. ​Tenerife has an exciting nightlife to offer with pubs, cocktail bars and night clubs in the centre of Costa Adeje and Los Cristianos. Tenerife offers the best if both worlds, for those party animals Las Americas is the place to be, but for those of you who enjoy chilling at a bar with a beer or glass of wine then Costa Adeje is perfect for you.